The little things make a big difference, and this is something that sits firmly with every member of our team. Take the description of your property for example; we take the time to sit with you to understand what you love about your home, this could be the excellent neighbours to the superb local school. This information will feature in our particulars, proving hugely popular with buyers. Our phones automatically divert to our mobiles when we are closed giving both buyers and sellers access to us at a time convenient to them. Our fantastic, in-house photographer Thomas will sit with you and go through each picture before leaving your home, to make sure that you are totally happy with the pictures he’s taken. To us it’s all common sense, going the extra mile, for you. We’ve all seen bad photos with poor lighting - we’ve even seen a living room that comes complete with a pig! Nevertheless, we don’t underestimate the importance of excellent photography and you shouldn’t either. Think of your photos as your shop window – you wouldn’t want dull, creased clothes on a mannequin would you? Catch our drift? Whilst we know Rightmove and On The Market are high up on the ‘must have’ places to get your property seen, we don’t just stop there. Additional tools such as premium listings can help achieve 30% more exposure. As standard, your property will take pride of place on our very own website. Aside from being pretty, it’s fully updated with available properties, information on our services and more helpful hints & tips than you could shake a stick at. You’ll also find us tweeting, instagramming, and facebooking quite often. Feel free to join the conversation. We use intelligent platforms to match our pre-qualified database with properties of interest. 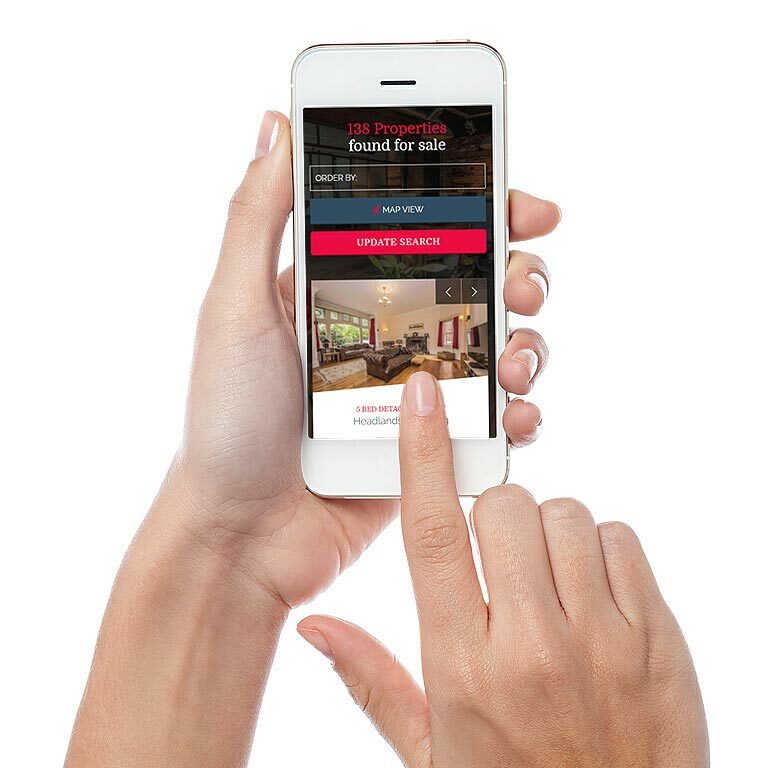 Our ability to instantly communicate with our clients across multiple platforms at the push of a button gives us a much wider reach and results in your property being sold or let much more quickly. Our competitors achieve engagement rates of around 20%, but through our systems we reach around 47%. This is because we give our clients the ability to choose what communication they want to receive. We don’t want to be spammy. We genuinely want our clients to love everything we have to say. Gone are the days where floor plans were a ‘nice to have’. They’re now a necessity. People like their space and with clever photography, it’s often difficult for people to gauge a true idea of room sizes from images alone. Whilst you want viewings through the door, you don’t want time wasters - a problem which detailed floor plans can solve. 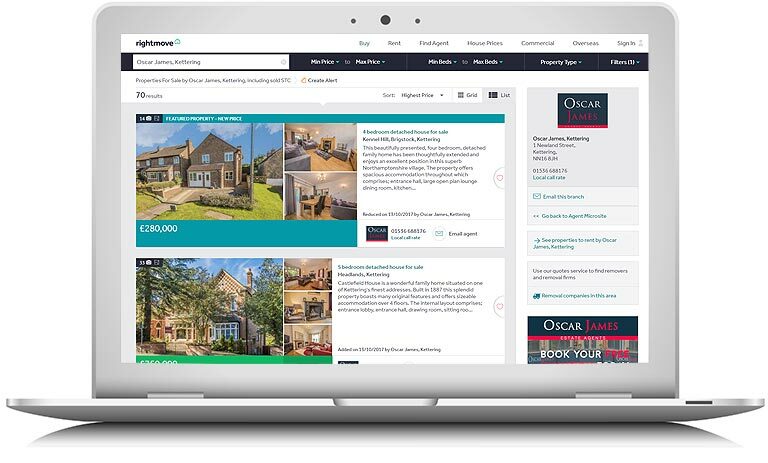 At Oscar James we provide premium internet listings and featured properties as standard. After all, the more exposure we give you, the more interest your instruction will generate! Yes, boards are still an essential part of an agents’ toolkit and we must say, ours are really pretty (if we do say so ourselves). It’s a fact that 68% of buyers drive around the area where they want to live looking for ‘for sale’ boards so it’s a really important part of getting your property seen. Obviously there are times when a board is not possible, such as on some apartment blocks, but with a whole host of other tools at our disposal, we assure you that it won’t be a biggie. Oscar James have teamed up with BHW Solicitors, one of the top 200 law firms in the country where we have our own team of dedicated in-house qualified property lawyers who solely act on our transactions. Using our conveyancing team in conjunction with our in house financial services can put you on the fast track to a swift, hassle free move. An integral part of a full service estate agency is having Financial Services on-hand. 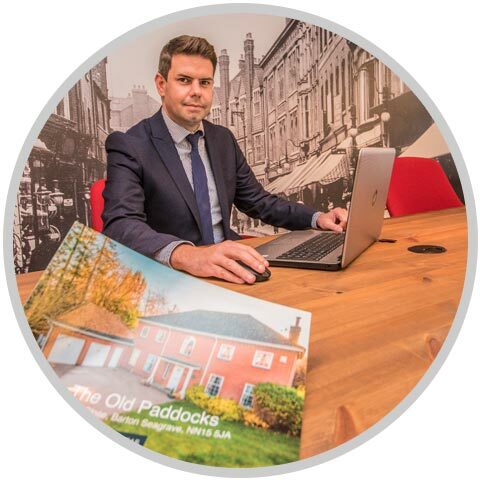 Oscar James’ expert team of advisors are here to ensure you are receiving essential, independent Mortgage and Insurance advice taken from their access to a ‘whole-of-market’ product selection. With three prominent offices in some of the best locations in Northamptonshire, we offer county wide coverage. Not only is each office easily accessible but we're also promoting your property when we are closed. Each of our unique offices promises to ‘WOW’ when you step inside. From the inviting soft seating areas to the coffee house themes there is literally no other estate agents office which comes close. We believe that moving home can often be a daunting experience and we wanted to break the mould by creating office environments which clients enjoy visiting. Pop in for yourself and come take a look, we promise you won’t be disappointed! If that wasn’t enough, we also accommodate viewings in the evenings and at weekends because we understand that not everyone can down tools during the day.